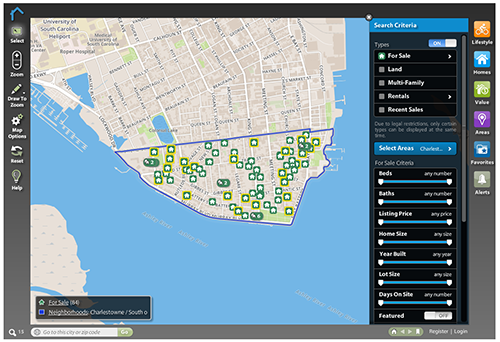 The popular real estate technology web site, Inman News, recently posted an article by columnist Bernice Ross touting SpatialMatch and the importance of hyperlocalism. Bernice is no neophyte to the real estate profession. She has more than 30 years experience, is a Certified Master Coach, and is the author of two books. Including her latest one — Real Estate Dough: Your Recipe for Real Estate Success. When it comes to marketing an entire lifestyle, rather than just a home, Bernice sees the pixels on the digital wall. Bernice points out that the needs of homebuyers extend beyond the property. Families want the best-rated schools, singles want the coolest places to hang out, and retirees want the greenest golf courses. This is where hyperlocalism comes into play. 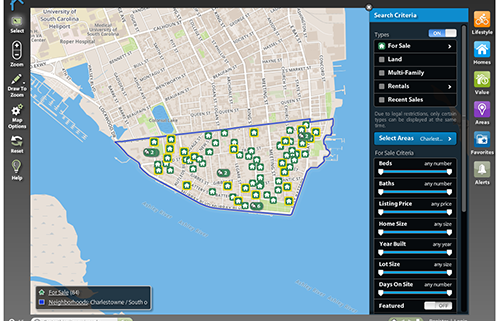 She points out that by using the new SpatialMatch visual search technology, this tool will help relocation clients who must decide on a home from afar and even better, it will reduce the number of houses an agent must show. “To take advantage of this new breed of search, you must start thinking about including more than just the details of the property you are listing. You must also include as many lifestyle factors as possible in your descriptions,” she writes.